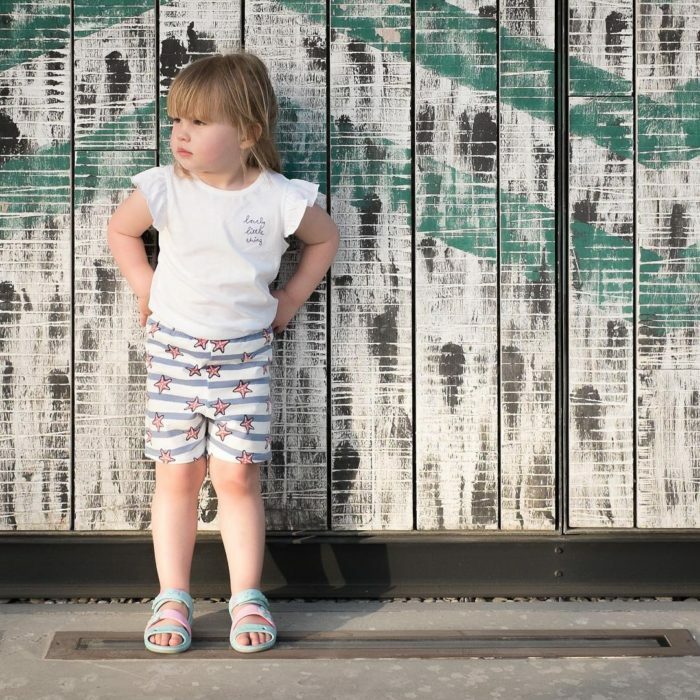 Here at Mama Style we are always on the look out for new clothing brands that excite us and we have absolutely fallen head over heels for newly launched childrenswear brand Me & Max. 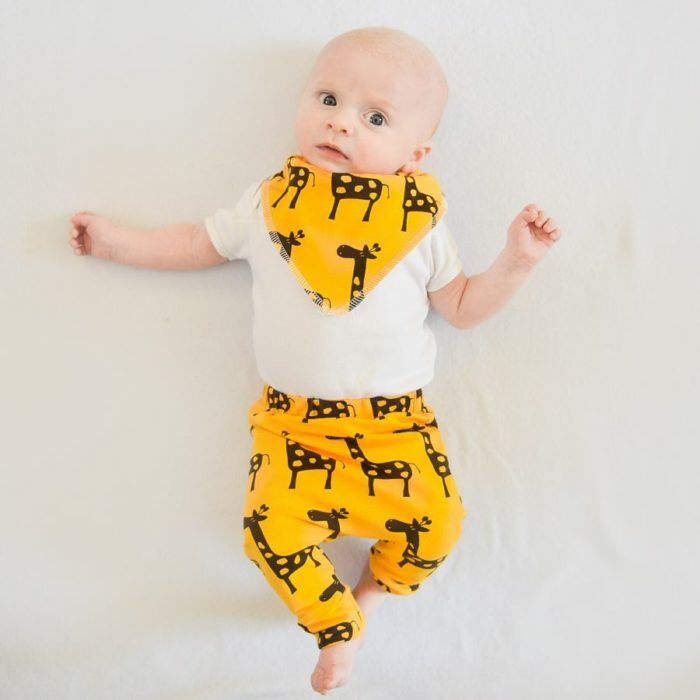 The Yorkshire based designer creates handmade garments made-to-order, offering on trend fashion and accessories for girls and boys. 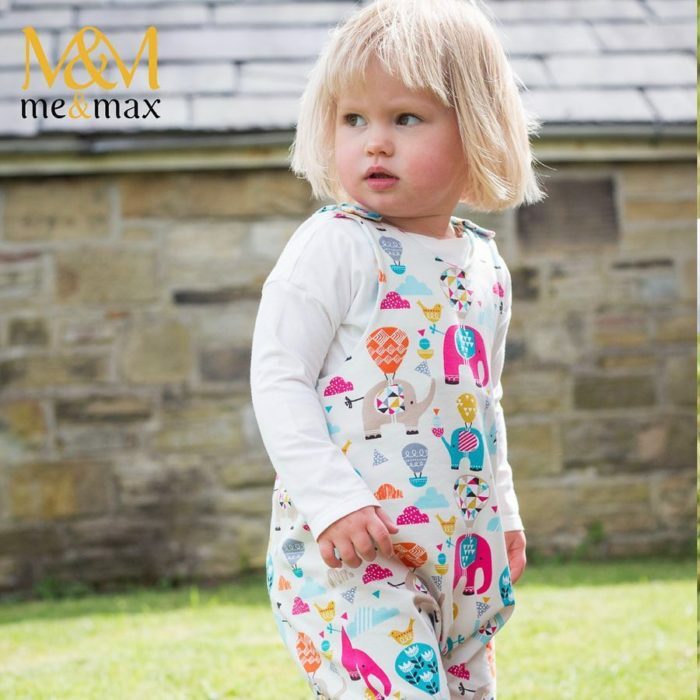 Developed and designed by Sophie Balmforth; Mummy to Max and Founder of Me & Max, the adorable collection comprises rompers, leggings and shorts designed for new-borns to 6 year olds, as well as accessories and bedding. 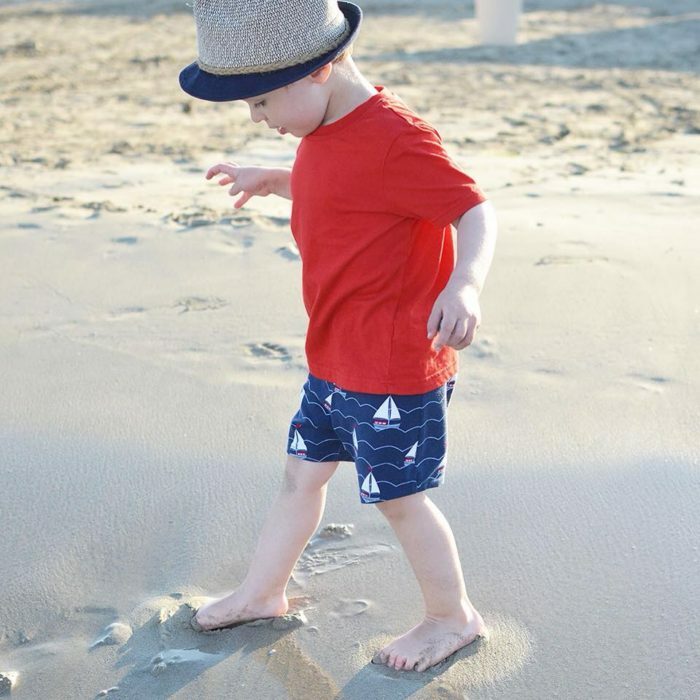 All items are made from the finest cotton jersey fabrics that wash well, are durable, and comfortable against the softest of baby and toddler skin. 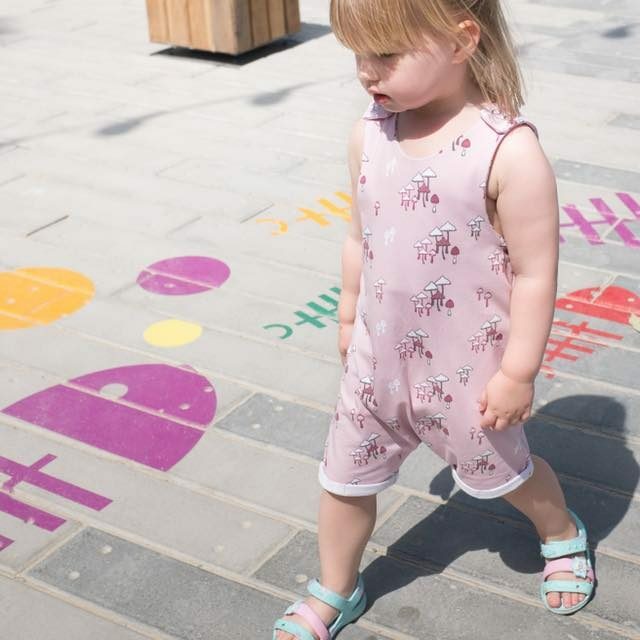 Starting from £12, the babywear and childrenswear designs are comfortable and practical as well as stylish, and the unique prints and patterns are delightful – a real parenting win. ‘Me & Max was founded 18 months ago, when my little boy Max was coming up for 2 years old. 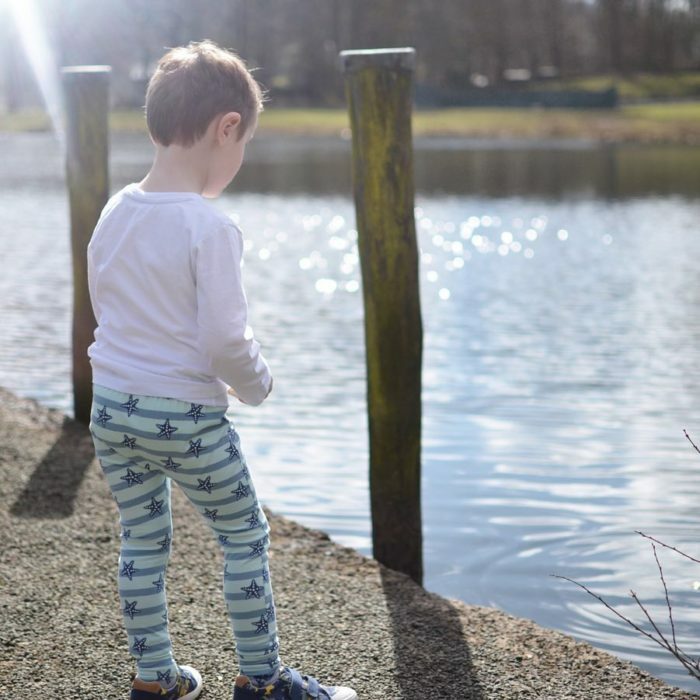 I found myself feeling frustrated that I couldn’t find clothes on the high-street that were both trendy, and allowed him the freedom to move around and explore with ease. So, I decided to source some cute jersey fabrics from my local fabric store, and made him some myself. The rest, as they say, is history!’ says Sophie. In the initial stages, each piece was designed and lovingly handmade at Sophie’s kitchen table. Me & Max has seen great success over the last 18 months and the brand now runs out of a little design studio just a few minutes from Sophie’s home in Yorkshire. The former mill and 1920’s cinema building not only provides a fantastic creative space but has also allowed for both product and fabric range expansion.